The Climate of the country falls into the tropical category. And due to the country being so close to the Equator, it stays like that year round, which is perfect for tourists. 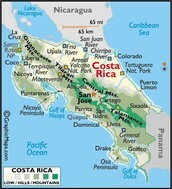 Costa Rica borders both Panama and Nicaragua. It is home the 5th highest peak in Central America. The country has 6 active volcanoes and is has island territories. 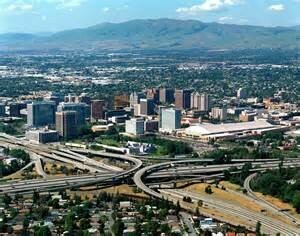 The Capital City of this tropical country is San Jose. The entire country consists of 4.872 million happy citizens. It adopted the color of the French tricolor, as it was inspired by the French Revolution. The blue stands for the sky, the white represents wisdom and peace, and the red represents blood spilled by the defenders of the country. The food is taken from other cultures such as Spanish, African, and even Native American. 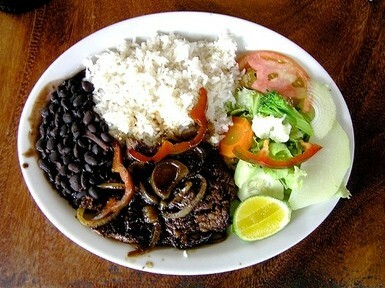 A simple and traditional dish or "Casado" is as simple as black beans, rice, plantains, and either chicken, beef, or fish. 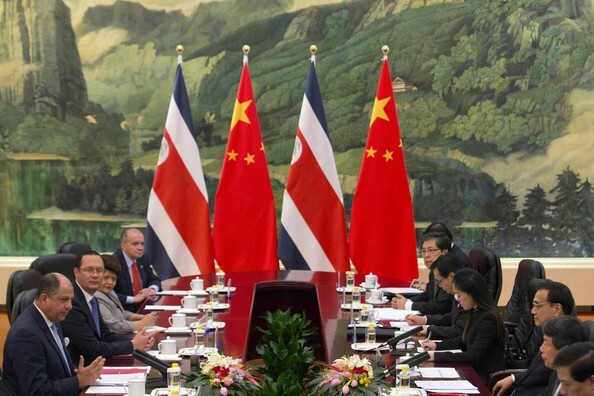 The Government For Costa Rica is Democratic Republic. It has 1 President and 2 Vice Presidents. Their rights are similar to that of an Americans. They have the right of free speech, equal protection under the law, and the right to own property. The current President is Luis Guillermo Solís. 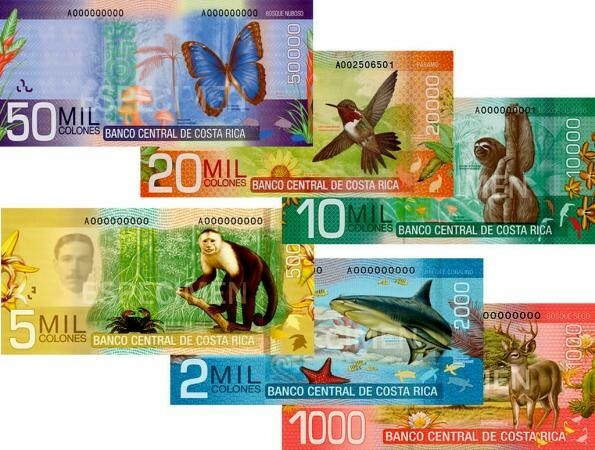 Costa Rican currency is known as a colon. 1 US dollar is about 533 Costa Rican Colons. 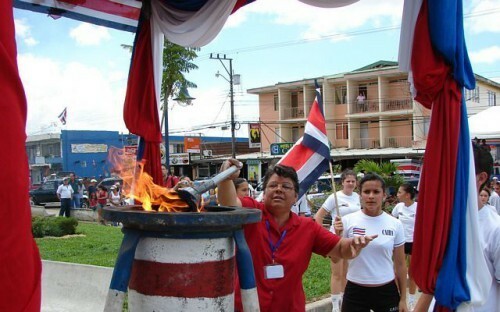 Festivals are common among Costa Ricans. One of the most popular is Festival de la Luz or Festival of Lights. 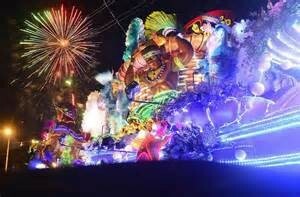 Lasting hours on end, this parade celebrates the end of the year with spectacular lights, performances, and floats. 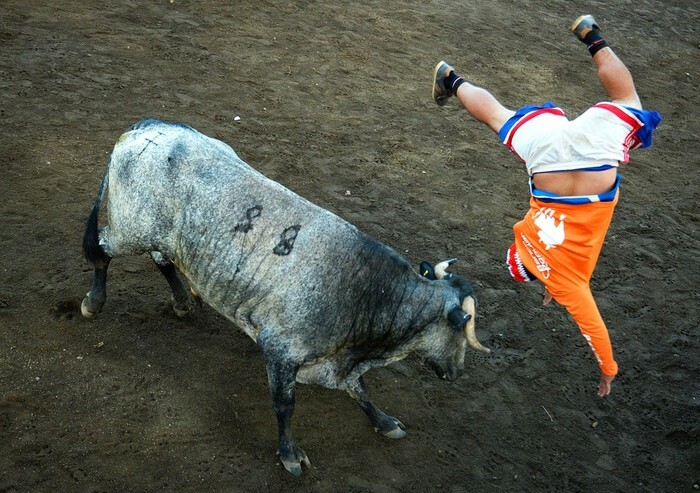 Bull Fighting is a popular sport in Costa Rica. What was once an ancient bull-worshiping ritual is now a modern day sport It is mostly fatal to the bull, rather than humans. According to plenty of Spanish countries, isn't considered dangerous. September 15 is a national holiday. 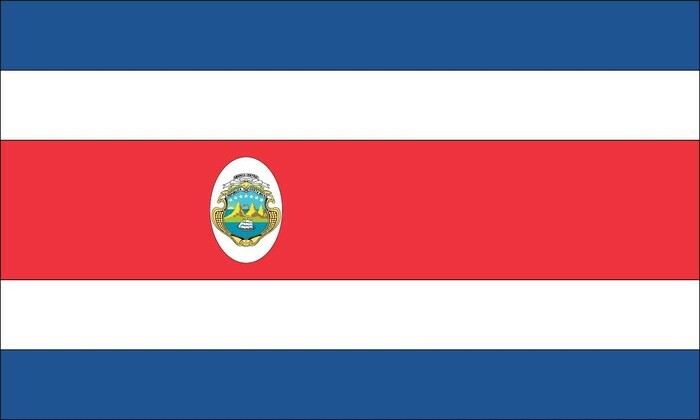 It's the Independence Day for Costa Rica. Festivals and parties are held nation wide all day long. Arriving to Cartago on this day is The Flame of Independence, which had traveled from Guatemala. 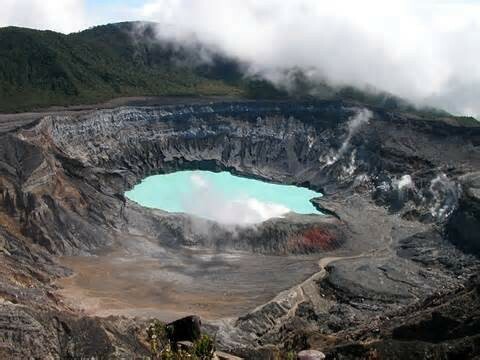 The Poas Volcano in Costa Rica is one of the main tourists attractions. The acidic green water surrounded by smoke erupts more like a geyser than a volcano. It is one of the most active volcanoes in Costa Rica. One of the most visited parks in the country is actually the smallest. 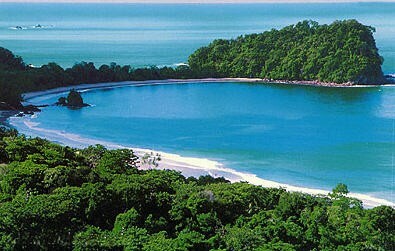 Manuel Antonio National Park is one of parks with the most biodiversity and the most beautiful views in Costa Rica. It has four beaches and is only 80 miles from the capital city. The Flamingo Beach has been enjoyed for years by tourists and Costa Ricans. It has crystal clear waters, lagoons, and fine white sand. Activities from diving, deep-sea fishing, and even golf can by enjoyed by the guests. And the best part is, it is the same way all year round!